« Come on folks, Uncle Buck up! What I found out, and what most people don’t know, is that SWATTING is a misdemeanor in many states. I don’t know if the SWATTING of Hogg, Kasky and Chadwick, fits under 7026, the new Florida school safety law, but if it does, then it’s a class 2 felony. See section 1362 below. 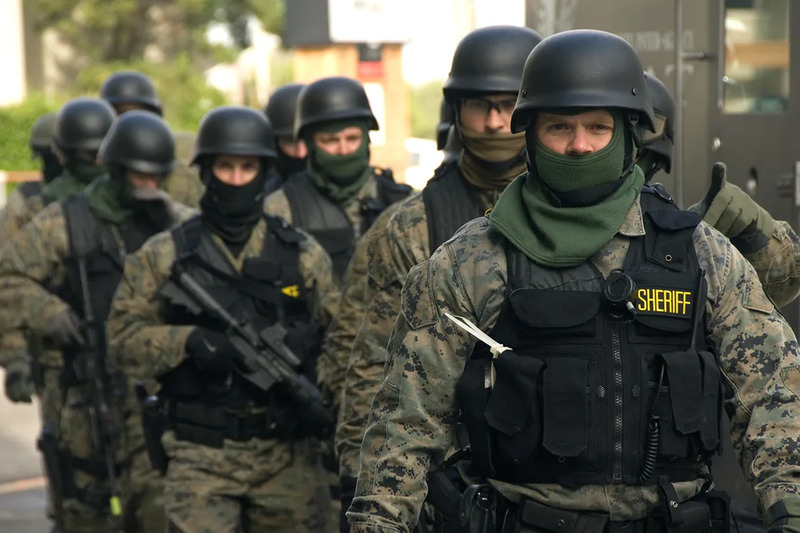 The problem is that these cases might turn on how prosecutors interpret the act of SWATTING combined with the intent of the callers, and that might not be known until after suspects are arrested. “Swatting is, in fact, a crime of violence. It is an assault with a deadly weapon in which the police are used as proxies to commit the assault. I want to point out these specific SWATTING actions happened after the MSD School Safety act passed, which made making threats felonies. The good news is that one of the Florida politicians I’ve talked to has been looking into this and sees the need to develop a specific bill for this crime. However, if the case comes up under current SWATTING law the perpetrator might only be charged with a misdemeanor, which would send a message that protecting gun control activists isn’t important. Back in 2012 there was a major case of SWATTING where conservative media were targeted. Georgia Sen. Saxby Chambliss asked the Department of Justice and Attorney General Eric Holder to look into the SWATTING of Conservatives. At the time Saxby said. The money-losing conservative publication Washington Times wrote about how Florida Republican Sandy Adams drafted a letter to Eric Holder asking him to act. Here is a link to that letter. It had 85 signatories. The Republicans elevated the SWATTING of conservative media to a national issue and news story. Why hasn’t this happened in this case? Rep. Katherine M. Clark’s [D-MA-5] introduced a federal bill, H.R.3067 – Online Safety Modernization Act of 2017 a few years ago. It made SWATTING a felony on a federal level. But to date there are only seven co-sponsor, 5 Republicans 2 Democrats. None from Florida. Many stories mentioned H.R.3067 – Online Safety Modernization Act of 2017, but without a vocal group of people, it might never get to a vote. But there should be huge conservative support for a SWATTING bill. The story of conservatives being SWATTING is long and convoluted, but it might be useful to understand why there should be conservative support for a SWATTING bill. The history of conservative SWATTING was detailed in this story by David Weigel in the Daily Beast. At that time politicians rallied around the conservatives who were being targeted. I’m hoping that Democrats and progressive politicians will do the same when gun control activists are targeted. BTW, the case of Tyler Barriss, the California man whose swatting lead to the death of Andrew Finch, has an interesting Florida connection that illustrates the need for more resources. The Panama City Beach Police Department wasn’t able to confirm the identity of Tyler Barriss, the man who was charged with involuntary manslaughter in a fatal Wichita swatting case. 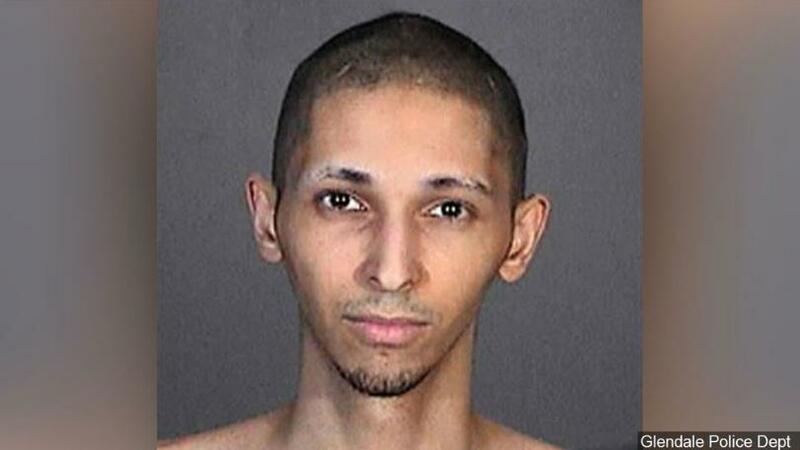 If his earlier case of SWATTING had been solved, the Wichita death might not have happened. I hope that the person(s) who SWATTED Hogg, Kasky and Chadwick and the people who sent them death threats earlier are all brought to justice. If they are tried and found guilty of a felony they will lose the right to own guns. That would be enforcing laws already on the books. 1378 felony of the second degree, punishable as provided in s.
1379 775.082, s. 775.083, or s. 775.084.